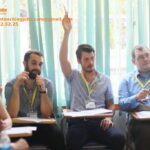 If you are a career-minded professional and you are looking for a new challenge overseas, you will find few opportunities to match those offered by EIV International Education. 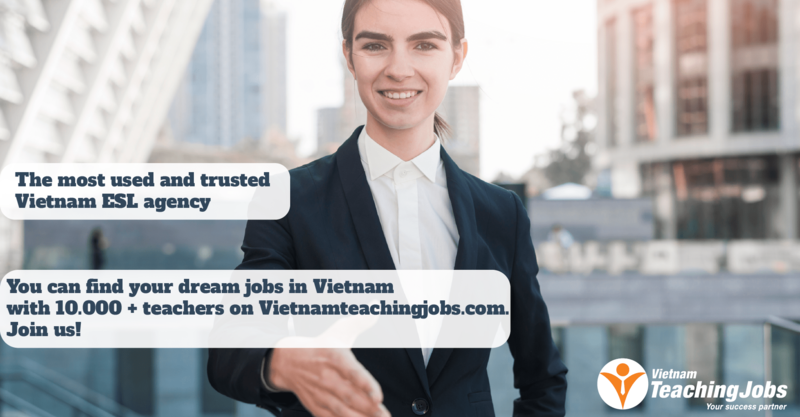 EIV is a recruitment agency which specializes in recruiting, training and supplying quality Native English Teachers to a variety of customers including individuals, groups, corporations, public schools, language centers throughout Vietnam. 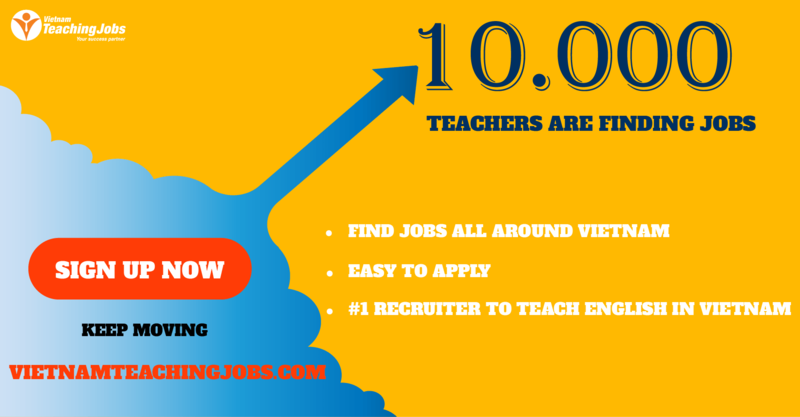 Our company is looking for female native teachers who have experience with young kids for full-time positions in preschool. Working at the school as the homeroom teachers from Mondays to Fridays during the daytime. Incorporating games and activities ( craft, dance,....) into the lessons.